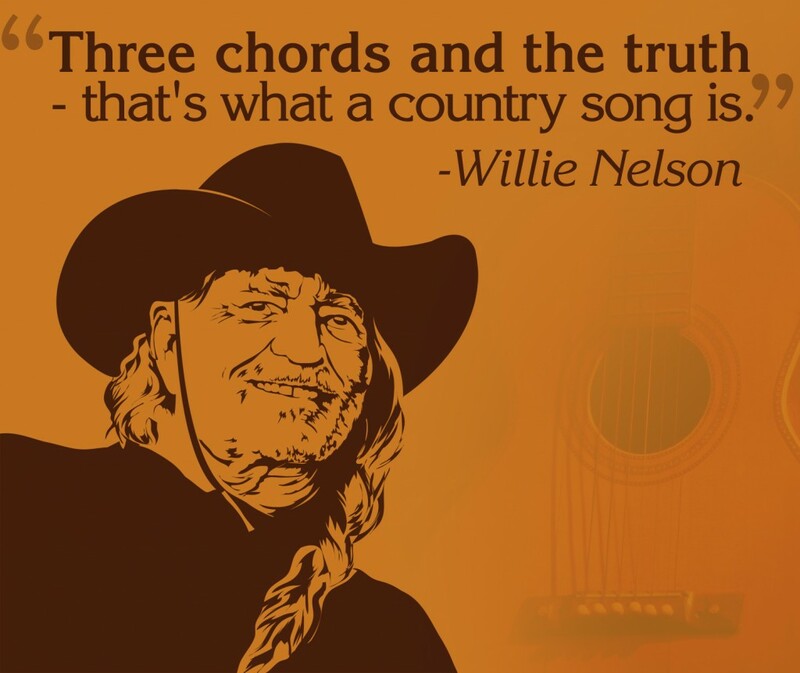 It’s hard to talk about music, let alone country music, and not mention Willie Nelson. He may have had a bit of a rough start in Nashville, but it wasn’t long before country fans all over the world took notice. Now, he is an icon and music legend. Willie Nelson was born in Abbott, Texas in 1933. He is considered a musician, songwriter, singer, author, and poet as well as an actor and activist. He has co-authored several books and has appeared in over 30 films, not to mention other country artists’ music videos and TV shows. He is considered one of the main figures of the outlaw country subgenre that began in the late 1960s and joined the Grand Ole Opry in 1965. During the 70s, Willie Nelson released the three albums that would lead to him becoming one of the most recognized country music artists – Shotgun Willie, Red Headed Stranger, and Stardust. In 1979, he appeared in his first movie – The Electric Horseman. After that, he continued to appear in movies, on TV, and release hit albums, even joining a supergroup with Johnny Cash, Waylon Jennings, and Kris Kristofferson called The Highwaymen. During the 90s and 2000s, he continued touring and releasing albums as he experimented with mixes of different genres like reggae, blues, jazz, and folk while also collaborating with several different artists within each genre. In 1993, he was inducted into the Country Music Hall of Fame. The Library of Congress awarded him the Gershwin Prize, their lifetime award, in 2015. Rolling Stone included him on two of their Top 100 lists – 100 Greatest Singers and 100 Greatest Guitarists. He’s received several more notable awards and recognitions over the years. And, with the 2017 release of God’s Problem Child, Willie Nelson has had 48 top ten albums on the country charts. He’s also been playing the same Martin N-20 Classical guitar since the 1970s, which he named “Trigger” after Roy Rogers’ horse.